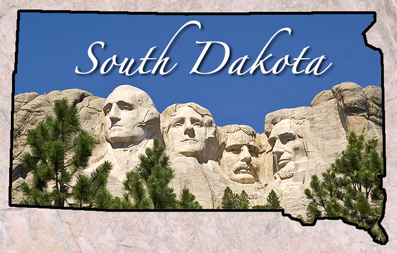 South Dakotan...and PROUD of it! Well, we admit...this is where we're tempted to bore you with the sam ol', same ol' business jargon. We could, but that's just not us. We can't resist the chance to be original. We’re headquartered on the Southeastern fringe of South Dakota. Yes, that’s the State where they carved presidential faces out of massive stone and built the world’s only corn palace. At least we’re known for something! We consider it “home”… the honest, humble plains. We offer a limited 1 year warranty for any new flash drives from CFgear. In the event that one of your CFgear flash drive products malfunctions within the first year, we will replace it with a similar style and capacity product. 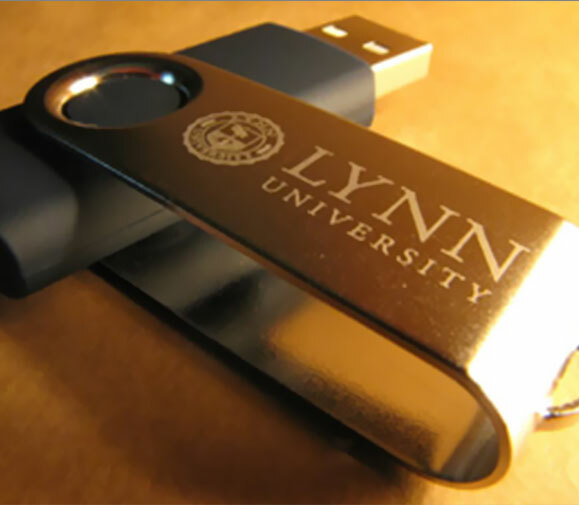 Note: Because we use premium quality NAND flash memory, in the production of all our customized flash drive products, your promotional flash drive project will enjoy a less than 1% drive failure rate which is significantly better than the industry norm. What happens with the information you provide CFgear? Information, documentation, software and/or data provided to CFgear allows us to provide products and services required by our clients (literature, fulfill orders, duplicate/replicate data on multiple devices and more). CFgear will not duplicate, distribute, share, sell or provide your confidential information to any outside non-affiliated company or organization for its use in marketing or solicitation without your expressed consent or request. 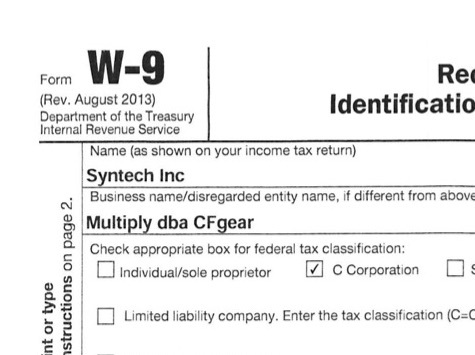 All information collected is deleted immediately upon completion of its use by CFgear and is not retained on file. 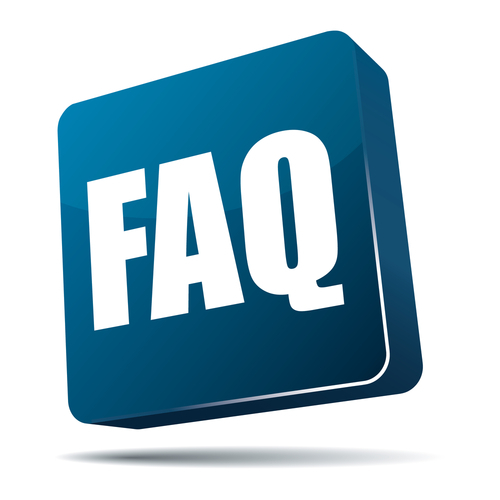 CFgear may, however, disclose your information in certain cases where we have your permission or under special circumstances, such as when required by law. The company may also use the information to provide you with notifications and important announcements relative to new products, services, special notices, website enhancements or other items of interest to our clients. CFgear may also use general customer information on an aggregate basis to better understand our clients and improve our products and services. General Aggregate statistics may be disclosed to potential business partners, but not specifics relative to any confidential or proprietary data or disclosures. We use the information you provide about yourself when placing an order only to complete that order. We do not share this information with outside parties except to the extent necessary to complete that order. 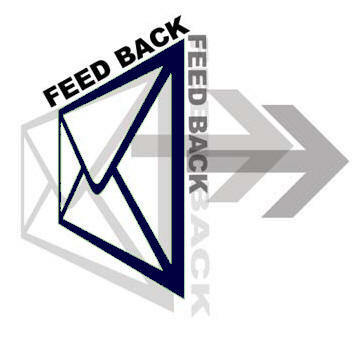 We use return email addresses to answer the email we receive. Such addresses are not used for any other purposes and are not shared with outside parties.